Meet the New State Representative, Miss Samantha – Organization of Triangles, Inc.
“When I first joined triangle I had no intention of becoming queen, because the crown looked too heavy. I went through the floor offices and started to see why the girls wanted to go through the line; they wanted to make a difference. I knew that I couldn’t do this alone so I leaned on the older members as well as supervisors and my parents. Progressing through the line I truly learned the importance of the three duties of triangle. 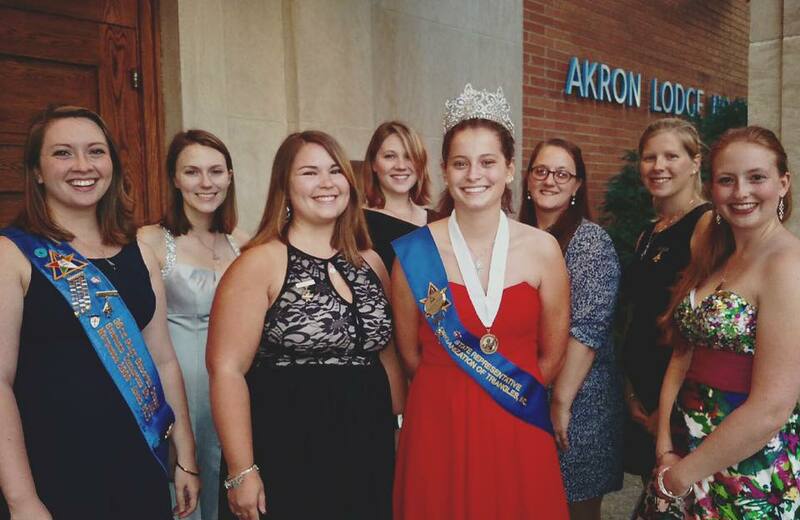 After my first term as queen, I knew that I wanted to become a Junior Advisor, so that I could reach a broader audience to spread the word of our organization and help others. Some of my fondest memories are working together with other triangles and other organizations to raise money for charity or to just have fun. I learned our joy is doubled when we work together. You really do get out what you put in, and I can say that all the hard work is worth it. Previous postA camping we will go!